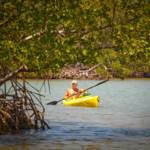 Sanibel Island is a nature lovers’ paradise, thanks to places such as the J.N. 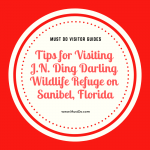 Ding Darling National Wildlife Refuge, Bowman’s Beach, and Buck Key Reserve on Captiva Island. To ensure that the Islands remain a conservation area for wildlife and natural habitats, the Sanibel-Captiva Conservation Foundation (SCCF) is a non-profit organization charged with preserving the Islands’ ecology and wildlife. 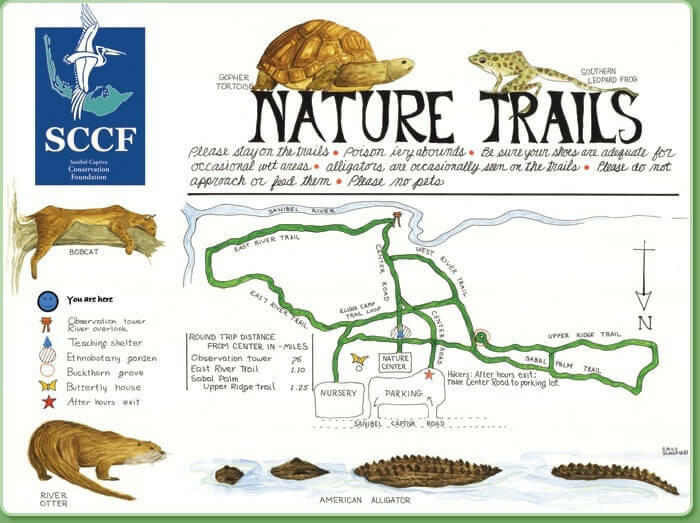 A visit to the SCCF Nature Center and Trails provides families with an entertaining and educational visit, as well as supporting the work of the foundation through the modest admission fee. 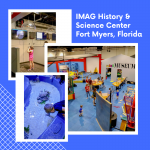 Adult admission is $5 while children under 17 are free. 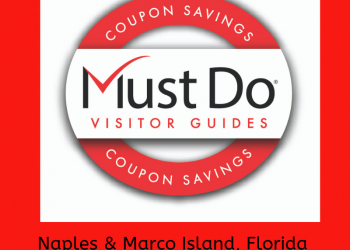 You’ll find the Sanibel-Captiva Conservation Foundation Nature Center approximately 1 mile west of Tarpon Bay Road at 3333 Sanibel-Captiva Road near Mile Marker 1. The center is open from 8:30 a.m. to 4 p.m. from October through May and has an earlier closing time of 3 p.m. from June through September. Inside the 6,900 square foot Nature Center is a host of things to see, do, learn about, and explore. There are touch tanks with creatures that typically live in and around Sanibel and Captiva. Exhibits and storyboards demonstrate the ecology of the Islands. One of the most fun things is the live TV webcam hooked up to a barn owl nesting box or other sites for live video of the nesting activity. 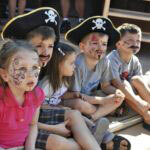 The staff organize hands-on activities and interactive exhibits to keep all ages entertained in the Play Area. 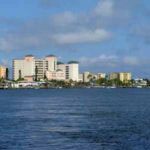 It’s a good way to teach more about ways to preserve the world’s fragile ecosystem, particularly in southwest Florida. You’ll leave with some new ideas and ways to help save the planet and its wildlife. 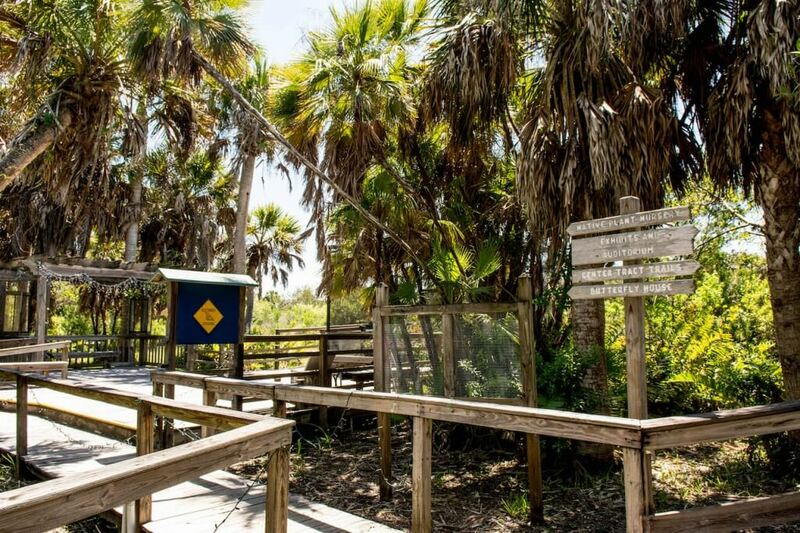 Beyond the Sanibel-Captiva Conservation Foundation Nature Center, there are four miles of trails which can be explored on guided and self-guided tours. 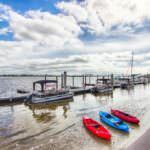 The nature trails include boardwalks and an observation tower overlooking the Sanibel River. The walk includes an ethnobotany garden of plants traditionally used for natural medicinal purposes. Explore and identify the different habitats. When you return, the Nature Shop and Bookstore have more nature-themed books and activities to take home and extend the learning process. You can even pick up some local plants for your garden that are known to feed and attract butterflies and other wildlife. 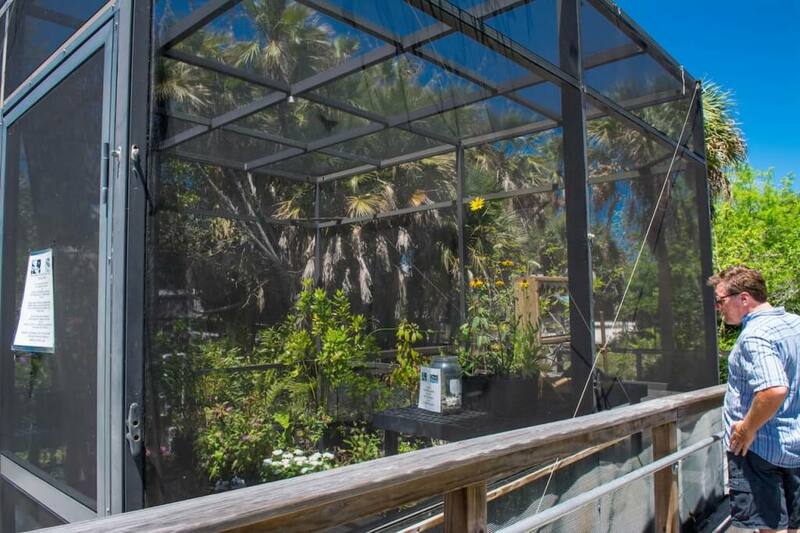 In partnership with the Native Plant Nursery project, the SCCF constructed a Butterfly House, mainly using volunteer labor. It is open year-round for visitors to observe colorful butterflies from egg to caterpillar and hatching from pupa to butterfly to start the cycle all over again. To get the most from your visit, join a guided tour around the Butterfly house on Tuesdays at 10 a.m. Visitors are requested to make a donation of $1 for this fun and educational tour. Much of the work of the Sanibel-Captiva Conservation Foundation goes unnoticed, but it was awarded Conservation Organization of the Year 2014 by the Florida Wildlife Federation, which underlines the importance of the work the federation does.